Many children with autism experience difficulty with everyday sensory stimulation; this can be related to noise, touch, taste textures or a variety of sensitivities. The world around an autistic child is likely to cause anxiousness; this can not only affect the child but also how the childcare provider involves them in day-to-day learning activities. The three main areas which people with autism generally have difficulty with are: social communication, social interaction and social imagination. This means that a child may struggle to form friendships, will prefer to spend time alone and will struggle to engage in imaginative play and activities alongside their peers. I believe that sensory play tables can create enough of an open-ended play opportunity to support children of all abilities. Sensory play allows random objects and textures to be included with no set agenda for how they are played with. 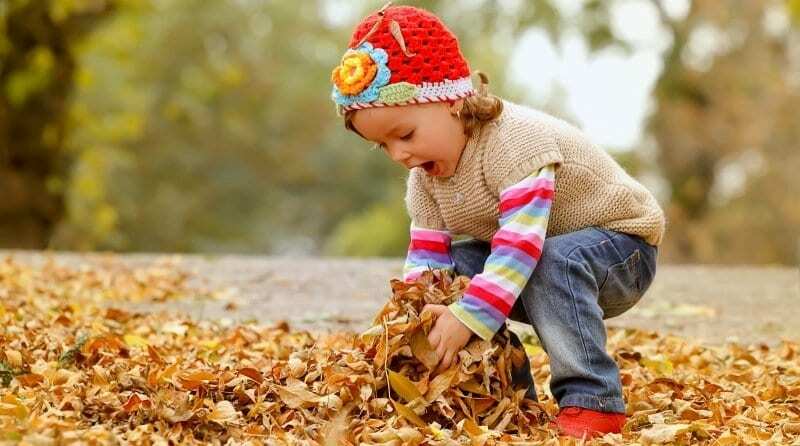 Investigation and experimentation of this nature provides the perfect environment for children to discover likes and dislikes about the types of toys, textures, sounds and play they like. Anything can be added, so if a child has a preference of toys or objects they can be incorporated too. Objects also become different things – a plank of wood may be a bridge for a car, a slope for a truck, a drawbridge for the knight or simply a piece of wood at the play table. Allowing children the opportunity to decide creates extremely valuable insight to a childcare provider and, for the autistic child, a means to be involved on their own terms both socially and creatively. The concept allows the therapists to introduce a new sensory activity/sensation during a session whilst the child is engaged in something they are familiar and comfortable with. The use of sensory play tables in a childcare setting becomes an excellent resource for a childcare provider to observe children developing likes and dislikes; learning about cause and effect; mirroring each other’s actions; deciding to play independently or collaborate. Sensory play can, of course, be more structured and used for individual development. Simply sorting leaf shapes for counting, lining up twigs in size order or creating shapes with stones creates sensory awareness for learning. However a child learns, whatever their different abilities and whatever their likes and dislikes in a learning environment, sensory play will always have a place and be an important part of child development. Outdoor play benefits all children, and it can improve behaviour, social skills and attention in children with Autism Spectrum Disorder. Time to show your child the joy of great outdoors.